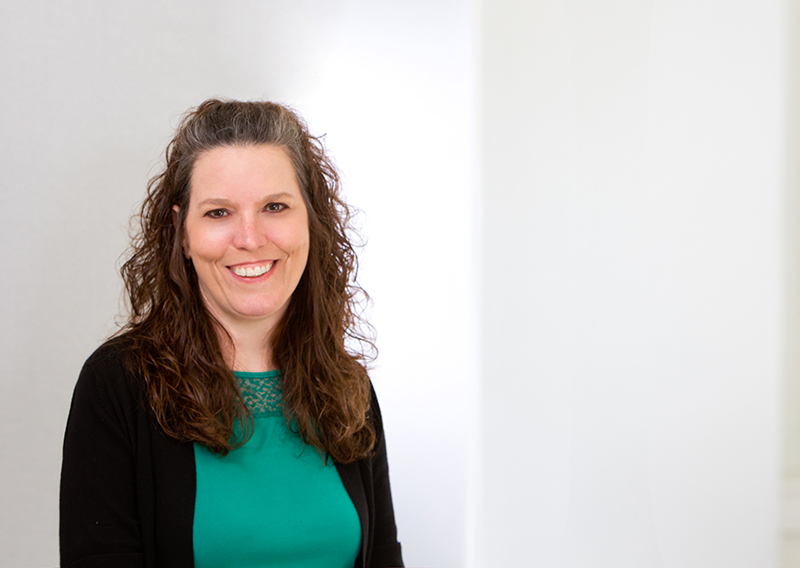 Michelle joined the Accounting Services department at Heard, McElroy and Vestal in Monroe in 2004. She provides professional services that can meet all accounting demands such as bill paying, bank reconciliation, making deposits, payroll and financial statement preparation for individuals, families, and businesses, though her focus is on the food and beverage industry. Michelle earned her certification in Accounting from Kee Business College in Virginia Beach, Virginia. While not at work, she enjoys spending time with her husband and children whether it be at leisure or catching up on school work.